The Redman Team has over 200 years of combined strategic experience in oil and natural gas reserve acquisition, exploitation, and exploration. Mr. Voncannon is the Founder and Principal of Redman Management Company, the continuation of a successful investment strategy which produced an average 63.5% IRR on 28 investments over 22 years. Mr. Voncannon founded Redman Energy Corporation in 1992 and led the successful development of the company through its sale in 2002. He subsequently founded Redman Energy Holdings I, L.P., and Redman Energy Holdings II, L.P in 2004 and 2006, respectively, which were sold to Eagle Rock Energy in July 2007. Mr Voncannon has also led company turnarounds at Prize Petroleum and Patara Oil and Gas. Prior to building Redman Energy Corporation into a Texas Top 100 producer, Mr. Voncannon served as Manager-Planning and Analysis of Natural Gas Marketing for Unocal North America. Mr Voncannon started his career at Prairie Producing Company and is a proud graduate of Texas A&M University with a degree in Petroleum engineering. Mr. McMicken’s primary duties include providing geological and geophysical analysis and due diligence on the assets and drilling opportunities of potential and existing portfolio companies, analyzing the technical and financial merits of emerging exploration and exploitation plays and evaluating new technologies. Mr. McMicken was previously a VP - Geology and Geophysics at Patara, Prize Petroleum, Redman Energy Holdings, LP and Redman Energy Holdings II, LP. Prior to joining the Redman companies, Mr. McMicken was with The Meridian Resource Corporation, generating and evaluating the economic feasibility of prospects in South Louisiana and the Gulf of Mexico. Mr. McMicken began his career at Prairie Producing Company in 1983, He is a licensed geologist in the state of Texas, received a B.S. in Geology from Lamar University and obtained an M.S. in Finance from the University of Houston at Clear Lake. Mr. Aday was formerly with the Redman Companies at Patara, Prize Petroleum, Redman Energy Holdings I & II, and Redman Energy. He has acted in the capacity of Land Manager in many of these companies. Previously, he has held senior land positions with TEPCO Resources, Inc. and Mobil Exploration & Production US extending back to 1990 working the Upper Gulf Coast Texas, East Texas, South Louisiana, Mississippi and Alabama basins. Mr. Aday began his career at Prairie Producing Company in 1977 working the East Texas Smackover Trend. Mr Aday studied Petroleum Land Management at the University of Texas in Austin. He is also a member in good standing of the American Association of Professional Landmen. 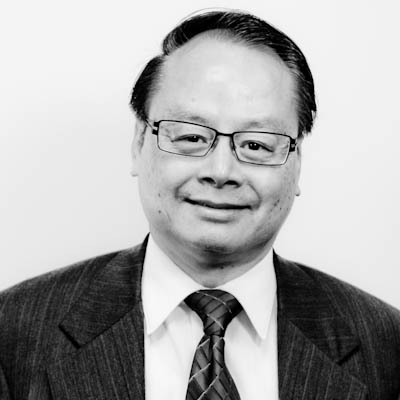 Mr. Fung is an accounting professional with over 30 years experience in developing account policies, procedures, and financial planning controls within independent E&P companies. Prior to working at Redman Management Company, Mr. Fung was a team member of the Prize & Patara turnarounds headed by Mr Voncannon. In addition, Mr. Fung served as a staff member of Redman Energy and Redman Enery Holdings II. Mr. Bagley leads Redman's technical unconventional resource efforts and associated exploitation optimization programs. He has over a decade of experience generating and evaluating the economic feasibility of oil and gas prospects. 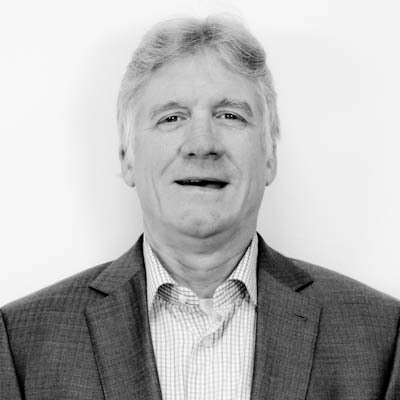 Most recently Mr. Bagley led a Redman backed venture, before joining the Redman team, as a member of the Patara turnaround. Previously, Mr. Bagley worked with Matador Resources where he oversaw operations, and acquisitions in 8 different states. Mr. Bagley is a graduate of Texas Tech with a B.S. in Geology and a graduate of University of Texas Arlington with a Masters in Petroleum Geology.